There will be a Celebration of Life for Billy Brewer Sunday at 1:00 PM at Mt. Hebron Church. Burial will be at Mt. Hebron Cemetery with full military honors. Gary McFelea, age 65, of Pekin, passed away on April 19, 2019 at his residence. Born on February 4, 1954 I Louisville Kentucky, he was the son of the late Herman McFelea and Catherine (Shirley) McFelea. Joshua Trueblood, 46, of Seymour, passed away at home surrounded by his loving family on Thursday, April 18, 2019 after a four year battle with brain cancer. He was born in Lafayette to Scott and Donna (Sturgeon) Trueblood. Leali Moena Derby, age 62 of Pekin, Indiana passed away Wednesday, April 17, 2019 at 11:18, in her residence. Loral Louise (Maudlin) Taylor, age 100 of Campbellsburg, Indiana passed away Thursday, April 18, 2019 at 1:40 pm, in her residence. Born October 31, 1918 in Kokomo, Indiana, she was the daughter of the late Lewis N. and Lillie B. (Wood) Maudlin. Allan Drew Beck, age 56, of Salem, passed away on April 15, 2019. Survivors include his son, Christian Beck of Salem; 2 daughters, Courtney Beck of Salem and Carissa Beck of Corydon; 2 sisters, Amy Humphrey of Salem and Allana Williams of Salem; 6 grandchildren. 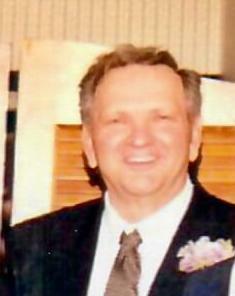 Mr. Roger D. Sweeney, age 77, of Salem, passed away Wednesday, April 17 at Meadow View Health and Rehabilitation. 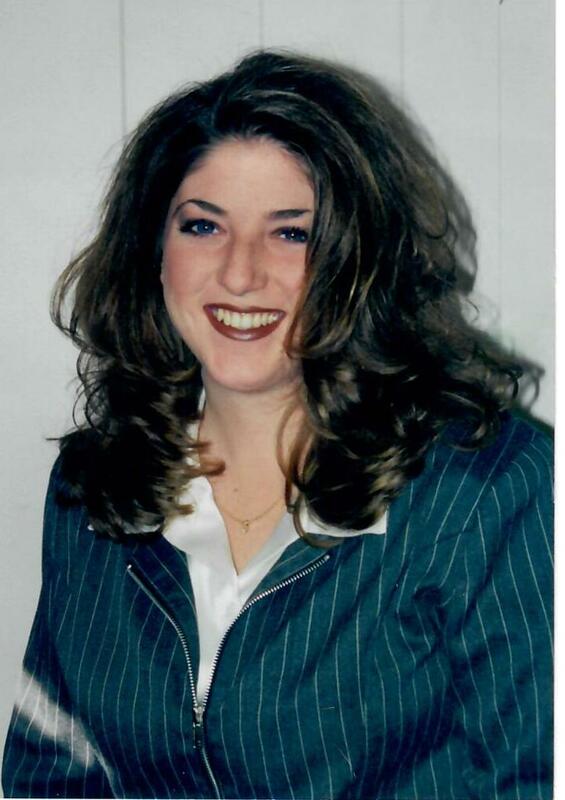 Kelli J. Huff Guthrie, 43, of Salem, passed away Tuesday, April 16 at Baptist Health Floyd in New Albany. Hubert L. Hinds, age 96 of Salem, passed away Tuesday, April 16, 2019 in Salem Crossing. Born February 26, 1923 in Canton, Indiana, he was the son of the late Roy E. and Monta (Thompson) Hinds.